hello! i’m on another week of my magazine placement and it’s so far so good, pretty much the same as last time which is totally fine by me. i felt a bit rubbish when i came in this morning though, like i was going to pass out again which i hope i don’t! i feel a little bit better after some lunch but i really need to work out what’s causing it. though, when i think about it, it’s probably my dislike of breakfast. eating as soon as i wake up always makes me feel sick but i really need to start incorporating it more. if any of you have any tips or recipes or nice breakfast ideas, throw them my way as i really don’t want to faint again! apart from that, i don’t have much to say! i’ve got hardly any cash until my next student loan so can’t buy anything which is killing me. i have a list for space NK, topshop, ASOS and boots as long as my arm! sigh. anyways, i’ve wrote up a few of my makeup series posts, so i’ll be starting to put them up soon so i really hope you all enjoy them when i do. remember to enter my models own giveaway to win either the ice neon or fruit pastel collection! click here. ps. 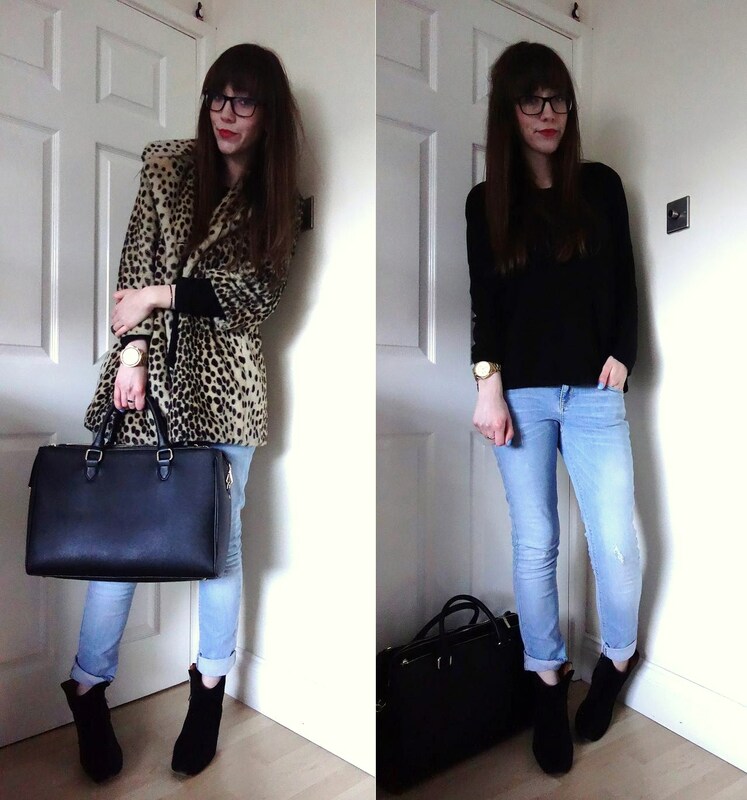 check out the lovely liv florence’s blog, she writes amazing beauty review, tips and tricks!